Crush consists of Kenneth Vella, whose diverse vocal styling brings authenticity to the recreation of the BON JOVI experience. Guitarist Gianni Salerno is able to mimic the legendary guitar sounds that made the music timeless. Drummer Rob Greco and bassist Mark Arbour solidify the backbone of Crush with emotion and driving energy. 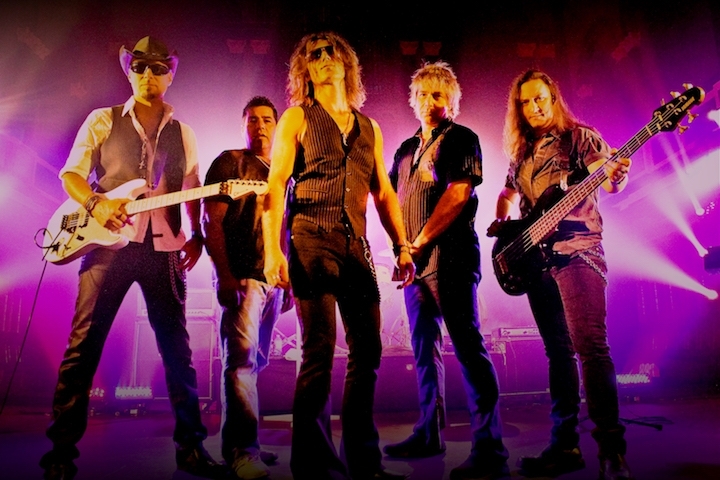 Keyboardist Jordan Vogel rounds out this ultimate tribute to BON JOVI with the most realistic reproduction of sounds and textures, thus making Crush a must see production.